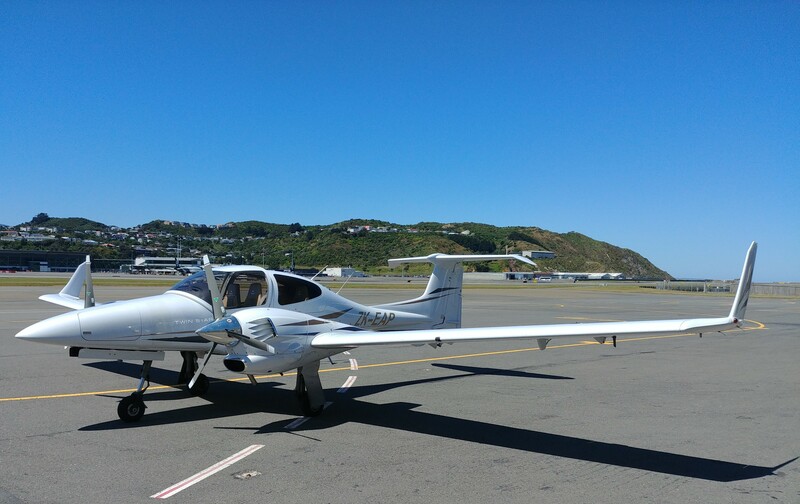 The Commission is inquiring into the crash of a Diamond DA42 Twin Star aeroplane that occurred approximately 10pm on Saturday 23 March 2019 in steep terrain in the Kaimanawa mountain range in the Central North Island. 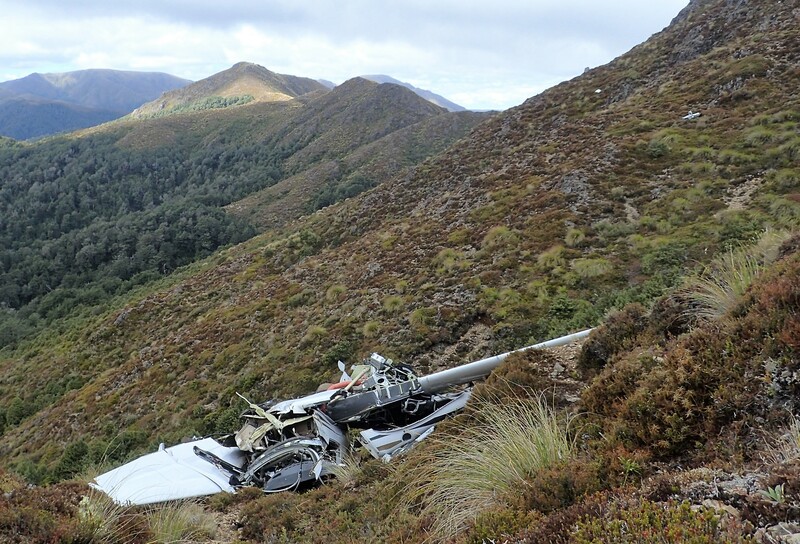 The wreckage of the aeroplane was located in steep terrain in the area where the aeroplane was last observed when it disappeared from radar about 22 nautical miles south-southeast of Taupo. The two persons on board have been confirmed as fatalities.